Protective hardware is only half the battle. Water’s damaging effects need to be kept in check too. 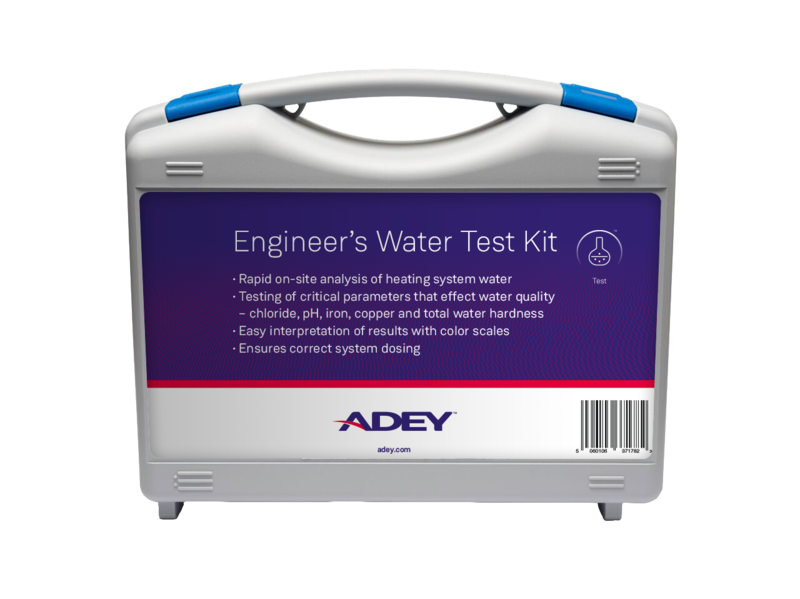 With the ADEY range, you can stop sludge from damaging any hydronic heating system.